Same day hospital discharge has the potential increase the overall value of PCI care. 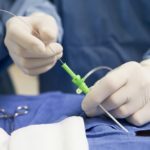 Same day discharge (SDD) after elective percutaneous coronary interventions (PCI) is safe in the short and long term and is associated with significant cost savings, according to a study recently published by JAMA Cardiology. Researchers sought to analyze the incidence, hospital variation, trends, costs, and source of the cost savings and safety outcomes associated with SDD. The study examined 672,470 patients from a database representing approximately 20% of all acute care hospitalizations in the United States. Participants had undergone elective PCI between 2006 and 2015 and were followed up with for a year. 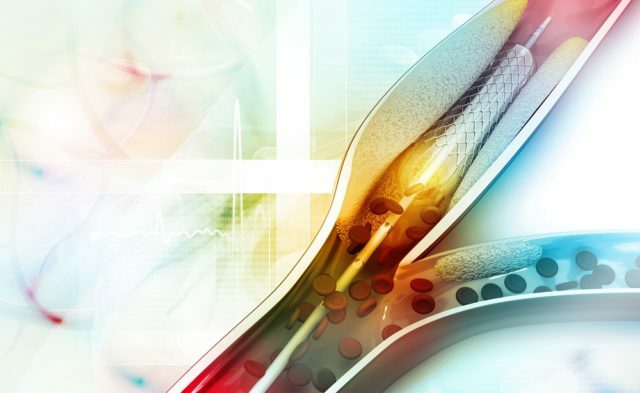 The rate of readmissions for bleeding, acute kidney injury (AKI), acute myocardial infarction (AMI), and mortality at 30, 90, and 365 days after index PCI among SDD and non-SDD (NSDD) patients were also examined. Patients were divided into two groups: those who underwent SDD and this who did not (NSDD). Upon review, 221,997 patients (33.0%) were women. The adjusted rate of SDD was 3.5% (95% CI, 3.0%-4.0%), which increased from 0.4% in 2006 to 6.3% in 2015. Among SDD (vs non-SDD) patients, there was no higher risk of death, bleeding, AKI, or AMI at 30, 90, or 365 days. SDD was associated with a large cost savings of $5128 per procedure (95% CI, $5006-$5248). These savings were attributable to reduced supply and room and boarding costs. The study has several limitations, such as data from 2015 being behind the current practice by 3 years. 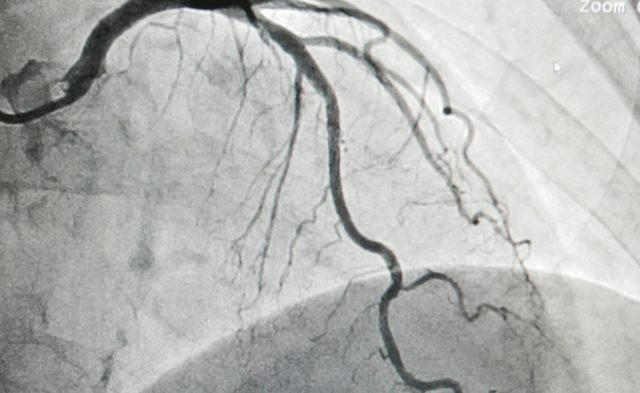 Additionally, angiographic details are not captured in the data, which may lead to unmeasured confounding. Certain outcomes such as bleeding, AKI, and mortality were ascertained via ICD-9 codes, which could lead to a misclassification of outcomes. Furthermore, the cost savings associated with SDD in the study are resource use costs from a hospital’s perspective. The authors conclude that SDD has the potential increase the overall value of PCI care and save US hospitals approximately $577 million in costs if implemented more consistently. Disclosure: Numerous authors declare affiliations with the pharmaceutical industry. See original source for full list of authors’ disclosures.